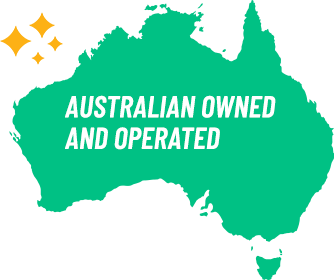 Australia’s Native Kakadu Plum Extract is the world’s richest source of NATURAL Vitamin C. Vitamin C has been scientifically shown to help promote wound healing and also protect the skin cells from DNA damage. Vitamin C aids in collagen synthesis which assists in wrinkle reduction, skin firming and anti-aging. New scientific evidence has shown Vitamin C also assists in the reduction of hyper-pigmentation. 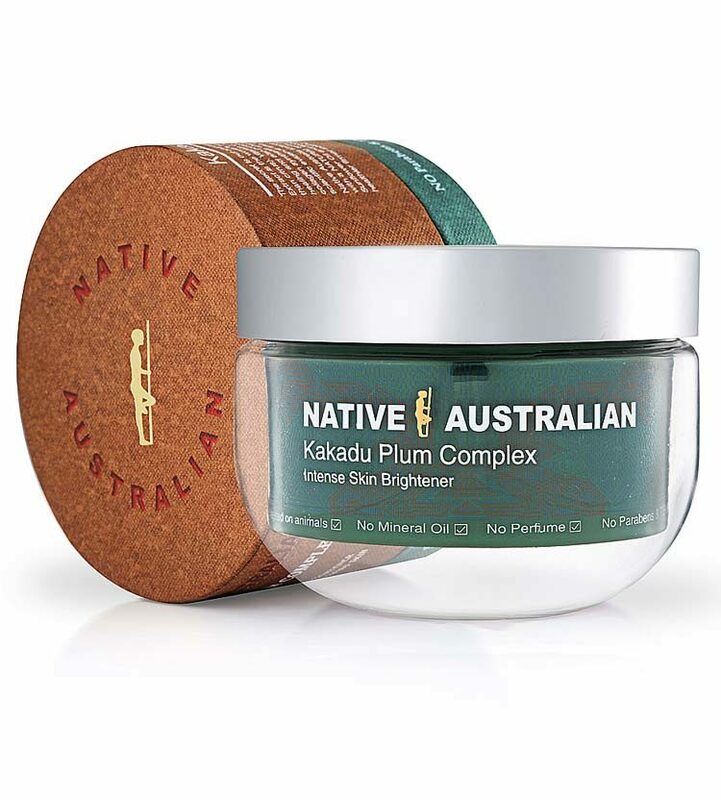 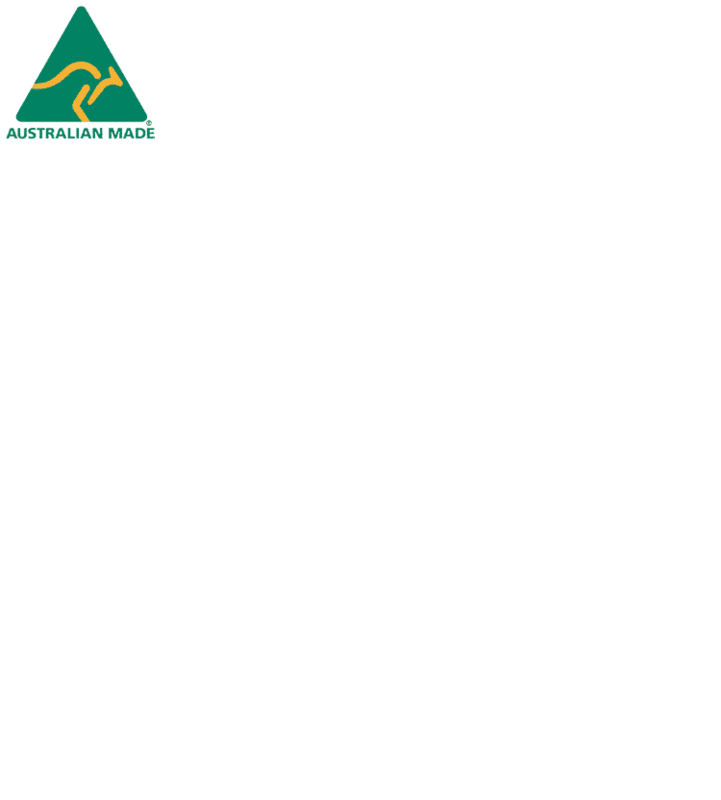 The Native Australian Kakadu Plum Complex is also enriched with a NATURAL selection of oils such as Macadamia Oil, Sunflower Oil and Bergamot Oil. Fast absorbing and a highly moisturising cream.